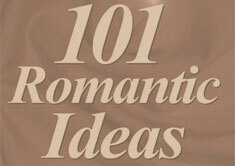 Do you feel like your sweetheart isn’t so sweet when it comes to giving romantic gifts? Well, perhaps he or she isn’t so bad after all. Read what these romantically challenged people have done.